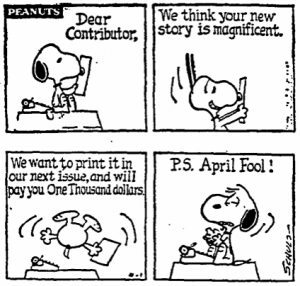 To celebrate April Fools’ Day, I’ve dug up my favorite literary hoaxes of all time, courtesy of Huffington Post and Atlas Obscura. In February 2010, the famous French philosopher Bernard-Henri Levy was duped by a fake 20th-century philosopher, Jean-Baptiste Botul. When Levy made some incendiary claims about Immanuel Kant, calling him “raving mad” and a “fake,” he used Botul for support. Turns out it wasn’t Kant who was the fake: Botul is a fictional French philosopher created in 1995 by journalist Frédéric Pagès and other members of a group calling itself the Association of the Friends of Jean-Baptiste Botul. Originating as a literary hoax, the names of both Botul and his philosophy of botulism derive from botulism, a terrible illness caused by the bacterium Clostridium botulinum. There is now an annual Botul Prize awarded for a book that mentions Botul. After Davy Crockett died in 1836, a supposed posthumous autobiography was published, entitled “Col. Crockett’s Exploits and Adventures in Texas, Written by Himself.” Turns out it was actually written by playwright and novelist Richard Penn Smith, who wrote it in under 24 hours. If that doesn’t inspire you to get over your writer’s block, I don’t know what will. 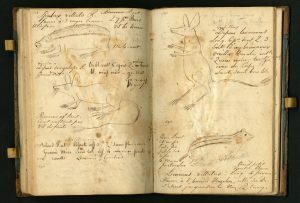 This 19th-century prank, sprung by John James Audubon on fellow naturalist Constantine Rafinesque, was so extensive and so well executed that its full scope is only now coming to light. Audubon was known among colleagues for his ornithological drawings. 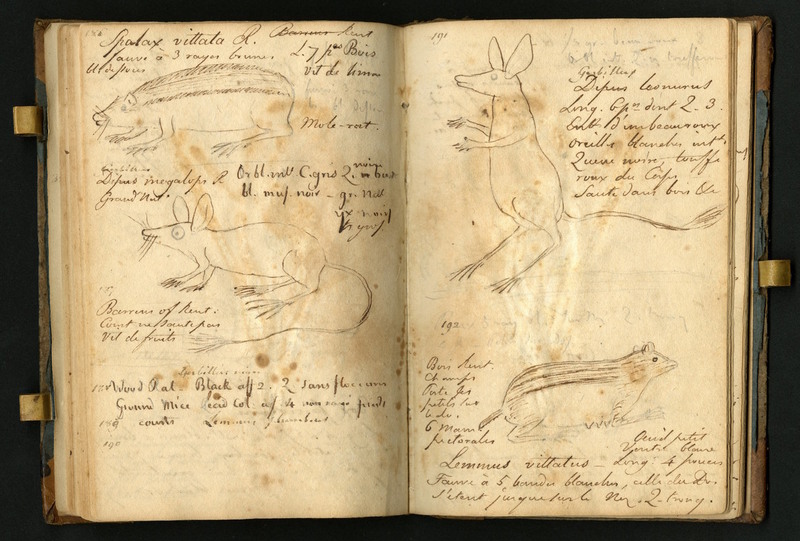 Rafinesque was on the hunt for new species—plants in particular—and he imagined that Audubon might have unwittingly included some unnamed specimens in his sketches. Rafinesque was not known for his social graces; Audubon is the only person on record as actually liking him. 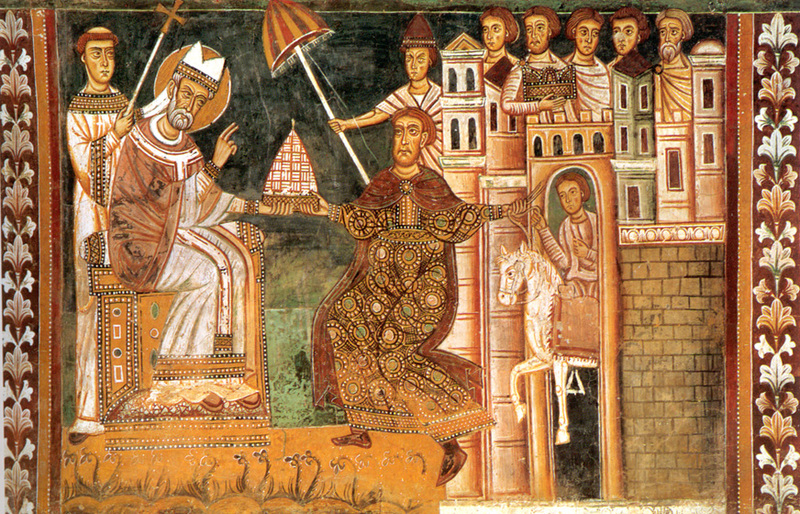 The “Donation of Constantine” is one of the oldest literary hoaxes there is. 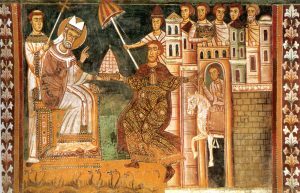 Supposedly written by my own ancestor, the Roman Emperor Constantine, the document tells of how the pope was able to cure Constantine’s leprosy. The document was used for centuries as a justification of papal power before it was denounced by a scholar in 1440. In 2008, “Margaret B. Jones” published a book called “Love and Consequences,” a supposed memoir of her life as a poor, half Native American foster child in LA. The problem is that none of it is true. Margaret B. Jones was actually Margaret Seltzer, a wealthy white woman who grew up with her biological family. “I thought it was my opportunity to put a voice to people who people don’t listen to,” she said. Publisher Riverhead pulled all of her books the week after publication. 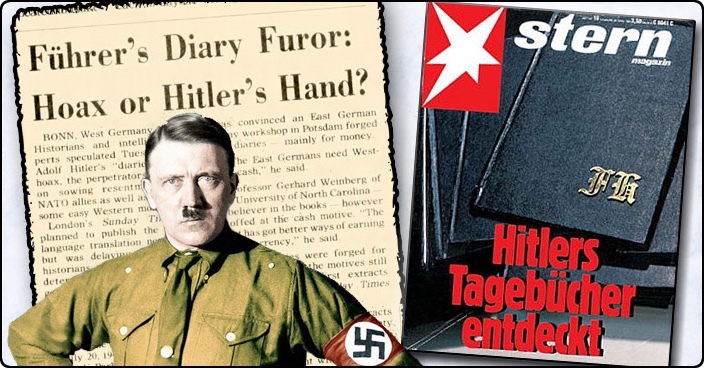 In 1983, the German magazine Stern bought and published a story on what they claimed were Hitler’s diaries. Not wanting the story to leak, Stern did not have World War II experts examine the documents, though they made it past two historians. 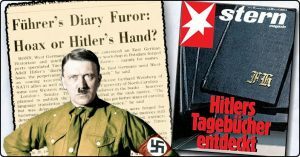 The diaries were exposed as fake shortly after going public, and both the editor who procured them and the forger spent 42 months in prison. This is excellent. The story about the 11 fake fish is incredible. Be sure to check out the complete post on Atlas Obscura. Plenty more photos and details there about this amazing hoax! 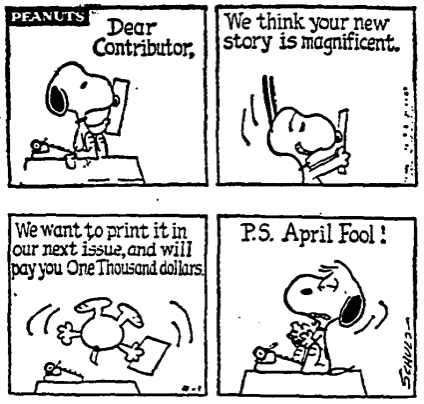 Check out this great April Fool’s Day collection of literary hoaxes from Nicholas Rossis’ blog. I really enjoyed this–made my morning!! Great. At the time of the so-called Priories of Scion I was already a mason, and in rare bouts of nothing to do in the lodge, we always laughed about it. I’m not one, but we lived near the Edinburgh lodge back in the day. I like how natural it all felt. Here in Greece being a mason is like having a dirty secret. Wonderful post. Great reading! TY!